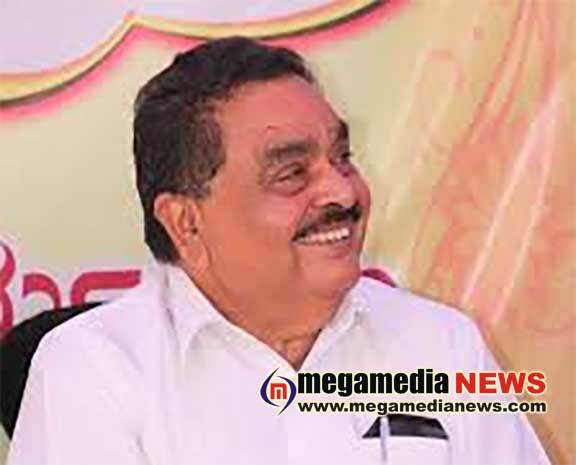 Mangaluru : The Bantwal Town police on Tuesday registered a case against former Minister B. Ramanath Rai, two builders and three others in connection with the seizure of ₹62 lakh during the 2018 Assembly poll campaign. The local magistrate court directed to registered a case against Rai. The other accused are Uday Hegde, proprietor of Nirman Constructions, Sudhakara Shetty, proprietor of Mugarodi Constructions, Varun and Preetam Devadiga, employees of Mugarodi Constructions, and Mr. Rai’s personal assistant Denzil Herman. According to the complaint filed by Bantwal tahsildar Sannalingaiah on March 3, 2019, Income Tax sleuths had raided the office of Mr. Shetty and seized ₹22 lakh cash on May 8. The sleuths then raided Shrinivas Lodge on B.C. Road and seized ₹40 lakh from Mr. Herman. The sleuths accused them of violating the model code of conduct and using the money for distribution among voters. Following a report from Income Tax sleuths seeking legal action, Deputy Commissioner and District Electoral Officer Sasikanth Senthil directed the tahsildar to file a complaint with the Bantwal Town police. The police registered a non-cognisable case and submitted the same to the Additional Civil Judge and JMFC court for directions. Based on the order of the court, the Bantwal Town police on Tuesday registered a case against Mr. Rai and five others under Section 171(E) of the Indian Penal Code and Section 123 of the Representation of People Act, 1951.